Sodium stearate is a sodium salt of stearic acid. It is a naturally occurring fatty acid found in ingredients such as shea butter. 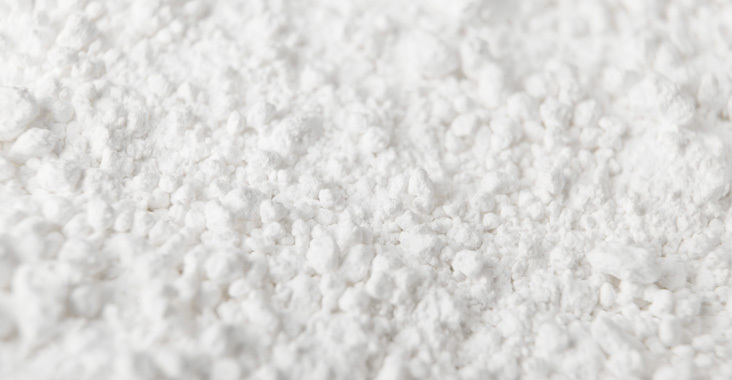 It is a fine, white powder used in soaps, colored cosmetics, deodorants and hair and skin care products. It functions as a cleaning agent and a viscosity controller.